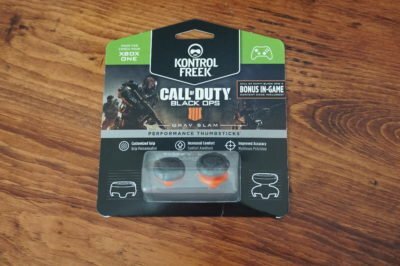 Home » Gaming » KontrolFreek Battle Royale and Black Ops 4 Thumbsticks, now with Grips! KontrolFreek still hold the number 1 status as the best investment I’ve ever made into gaming. It’s also important to mention that it’s one of the least expensive gaming investments I’ve made ($15!!). 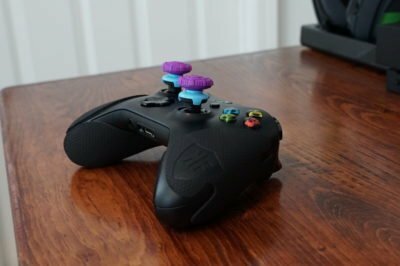 In a nutshell, Thumbsticks from KontrolFreek allows you to dial up sensitivity without hurting your ability to wreck long distance enemies. 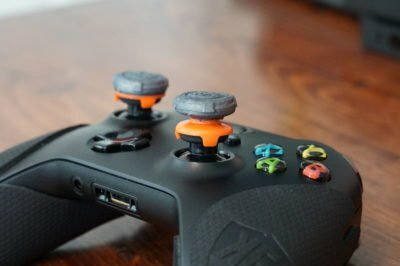 You get a large increase in motion with less force needed to move the thumbsticks which translates to less fatigue and more game time. All in all, increasing your K/D while getting to play longer sounds like a win to me. 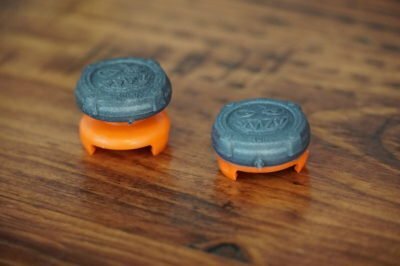 Check the video out below for more details on the new Battle Royale and Black Ops 4 thumbsticks. 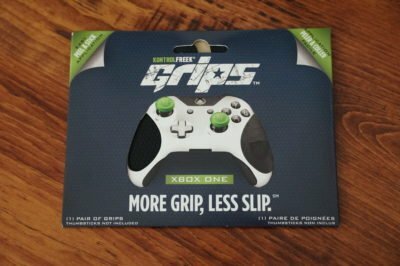 The Grips have been out for a couple years now but I only recently covered them. I’m now kicking myself for not picking up a set of these sooner. It’s like upgrading your Camry to a Lexus. The controller feels more solid and more comfortable to hold. The anti-sweat tech is great, but even before it gets to that point it feels amazing. The only downside I can foresee is playing on a “normal” controller that isn’t kitted out with KontrolFreek merch. 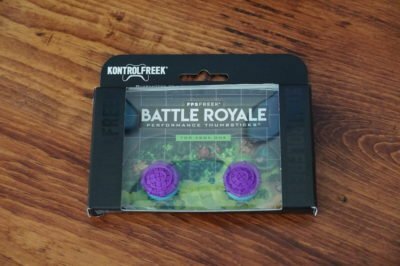 I’ve been a KontrolFreek fan for years, and there’s no turning back now. Get yourself a set to try out and you’ll feel the same. 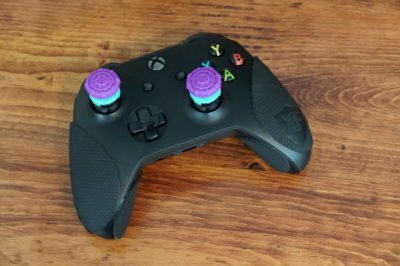 Combined, you have an awesome gift package for about $30 when you include a pair of thumbsticks and the grips of your choice. If you spend $35 or more, you also get free shipping. 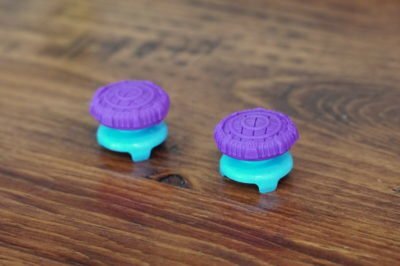 To understand how the increased range helps, here’s an official video from KontrolFreek explaining the science behind it all.